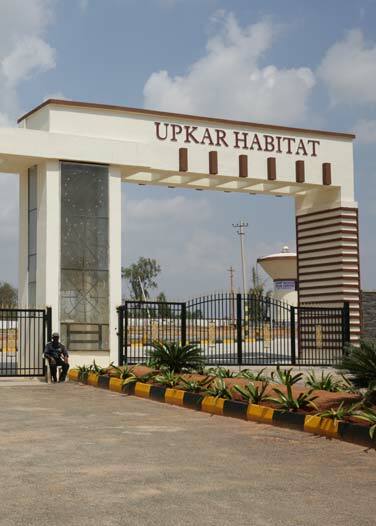 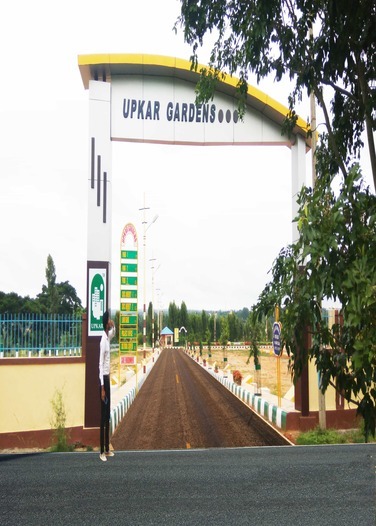 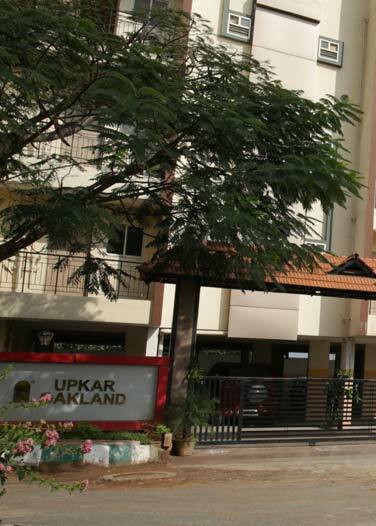 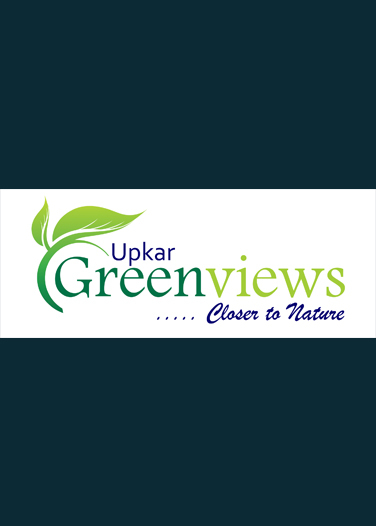 Upkar Developers is leading in developing residential townships in south Bangalore. 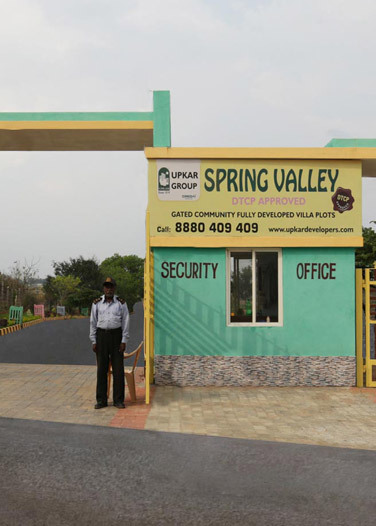 This includes Upkar Habitat at Attibele before TVS Motors company, Spring Valley on Hosur Bagalur road, Upkar Gardens at Chandapura. 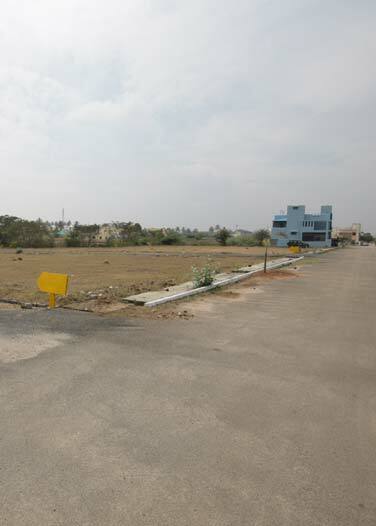 The page provides details about ongoing residential villa projects south Bangalore.